Hey, everyone. Rachel here. 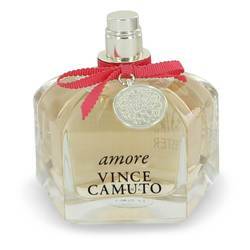 And today I'm here to review Amore by Vince Camuto. I love this one. It actually reminds me of a watermelon Jolly Rancher at first. 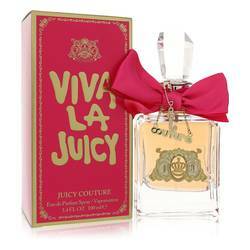 This probably comes from top notes of passion fruit, clementine, bergamot, and cassus. This is followed by a floral heart, including orchid, lily of the valley, lotus, and freesia. And a base of cashmere, amber, musk, and sandalwood. I recommend it as a springtime day scent for younger women. Well, that's all for now. I hope you like this review. Don't forget to follow FragranceX on Facebook, Instagram, Twitter, and Snapchat. And take a moment to subscribe to our YouTube channel. 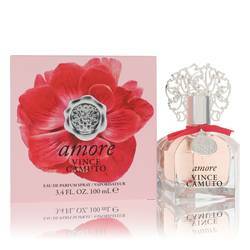 Vince Camuto Amore Perfume by Vince Camuto, Vince Camuto Amore is a passionate fruity floral perfume for women . 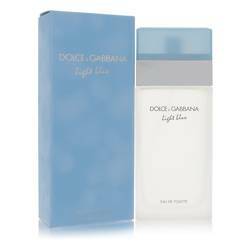 Opening notes are juicy, sweet and fruity, from a lively combination of succulent clementine, bergamot, exotic passionfruit and blackcurrant leaves and buds. 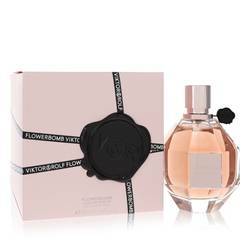 The heart of the scent is filled with fresh flowers. 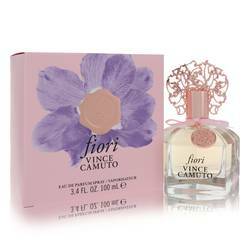 Powdery orchid, lily of the valley, refreshing freesia and watery lotus lend the scent its highly feminine, flowery character. The fragrance rests on a comfortable base of Read More Read More sweet, sensuous amber, cozy cashmere wood, musk and sandalwood. 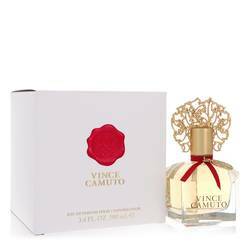 Perfumer Laurent Le Guernec created this fragrance for luxury accessory designer Vince Camuto. It was launched in 2014 as a special edition. 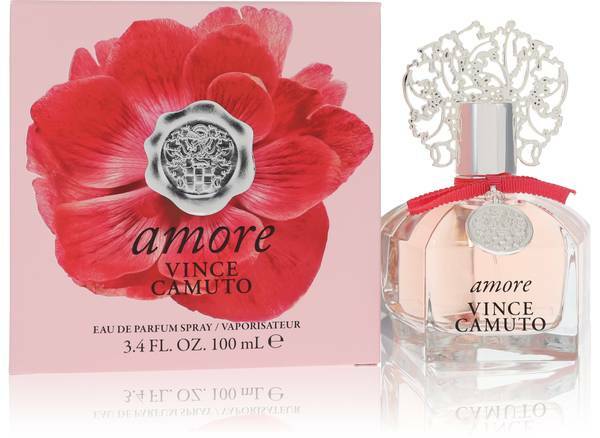 The strikingly stylish bottle with is artistic, ornate cap immediately draw attention to the gently pink hued contents. 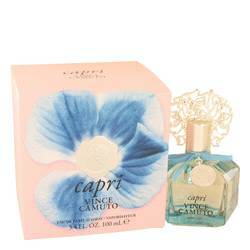 Charming and sweet, the fragrance has a softly happy quality that makes it a great all-occasion perfume. 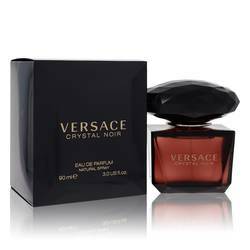 The fragrance imparts a dreamy, romantic youthfulness which wears extraordinarily well in any season. All products are original, authentic name brands. We do not sell knockoffs or imitations.